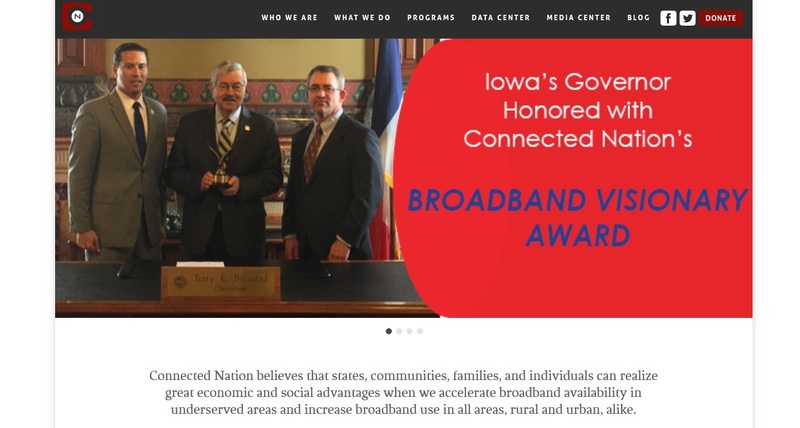 HOLLAND — The Ottawa County Broadband Committee is partnering with Connected Nation’s Connected Community Engagement Program, Connected, to come up with a plan to improve access to high-speed internet in the county. The initial step to developing a comprehensive, countywide plan will consist of a short survey for residents, businesses, agriculture producers, healthcare facilities, and schools. This is an effort to reassess the broadband landscape following a decade of work. Participation in the online survey will help the committee better understand the status of high-speed internet in the county. After a structured evaluation, the Ottawa County Broadband Committee and Connected staff will develop a technology action plan focused on effectively and efficiently improving Ottawa County’s broadband environment. To take the survey, visit http://connectmycommunity.org/ottawa-county/.